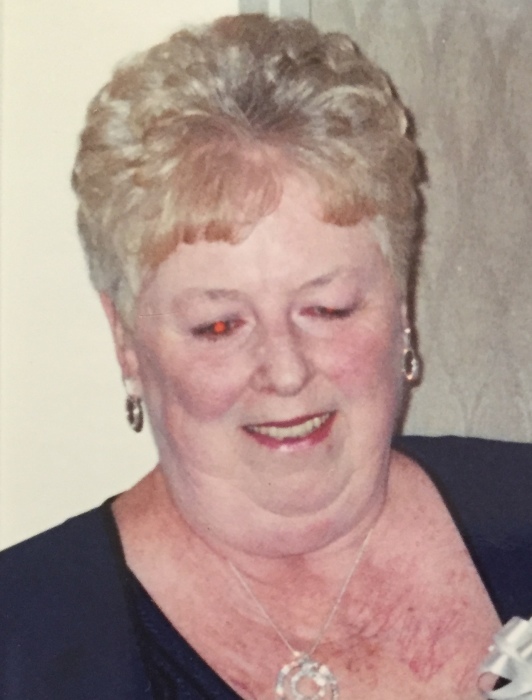 Elizabeth J. Turak, of Larksville, died Friday, May 4, 2018, in Celtic Hospice, Wilkes-Barre. Born in Wilkes-Barre, she was the daughter of the late Warren and Elizabeth LaFrance Little and enjoyed spending time with her grandchildren and family. In addition to her parents, she was preceded by sister, Edith Garish, Janet Sheply, Bonnie Turk and infant brother, Williams Little. Betty is survived by her husband, Joseph Turk; children, Jody “Debbie” Turak, Larksville; Thomas Turak, Larksville; Kelly “Matthew” Gibson, Mocanaqua; 7 grandchildren, Tom, Danny, Tim, Kelsey, Rebecca, Crystal and Candice; 5 great grandchildren, Celeste, Elizabeth, Jordon, Cameron and Olivia; siblings, Warren “Buzz” Little, Harveys Lake; Malvin Little, Larksville; Larry Little, Luzerne; Sandy Gorney, Wilkes-Barre and Edward Little, Harveys Lake; nieces and nephews. Services and burial are private under the direction of the Andrew Strish Funeral Home, 11 Wilson Street, Larksville.